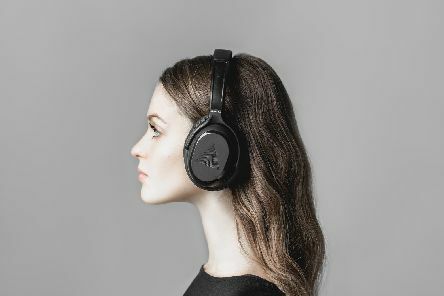 In an exceptionally crowded market, the chance of genuine, noticeable innovation in headphones is increasingly limited. 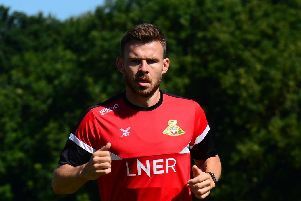 Doncaster Rovers have confirmed the signing of striker Tyler Smith on loan from Sheffield United. 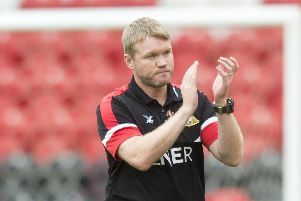 Grant McCann insists it is down to players themselves to earn a new contract at Doncaster Rovers. 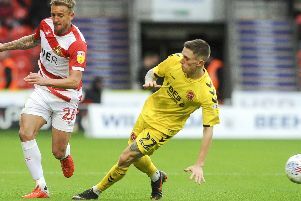 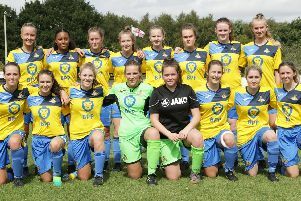 Grant McCann declared Saturday’s performance against Gillingham as Doncaster Rovers’ best of the season despite only delivering a draw. 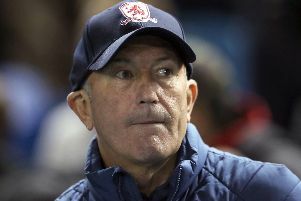 Middlesbrough boss Tony Pulis felt it would have been unjust if his side had not beaten a Sheffield Wednesday outfit he praised heavily. 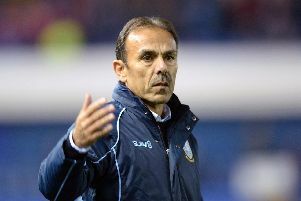 Jos Luhukay was left to bemoan poor defending after Sheffield Wednesday lost their unbeaten home record in a 2-1 defeat to new Championship leaders Middlesbrough. 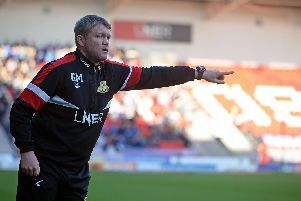 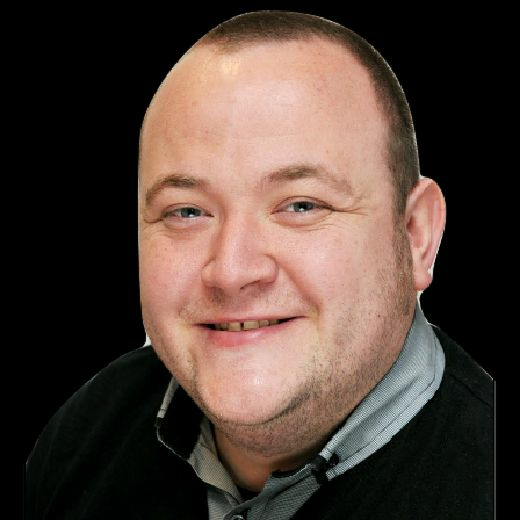 Grant McCann is keen to begin formal contract talks with some Doncaster Rovers players quickly after finalising his plans. 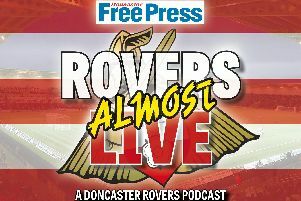 Grant McCann said he never had any intention of withdrawing Andy Butler to ensure Doncaster Rovers would avoid a defensive crisis. 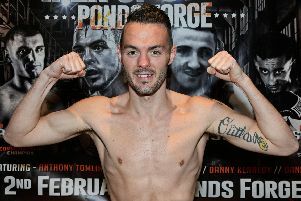 Tommy Frank delivered a thoroughly professional performance to secure victory in his Commonwealth title eliminator against Adam Yahaya. 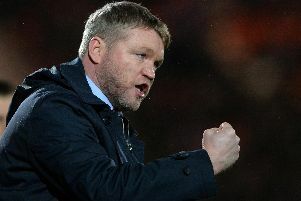 We are two months into the season and Doncaster Rovers are absolutely flying. 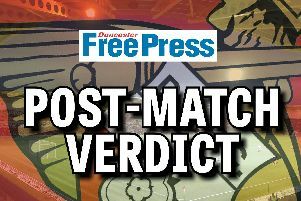 A John Marquis double helped Doncaster Rovers to a hard fought 2-1 win over Bradford City. 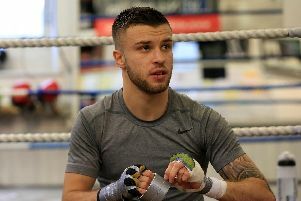 Barnsley’s Josh Wale will travel to France next month to fight for the European bantamweight title. 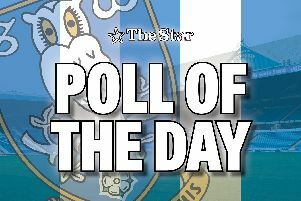 Sheffield Wednesday poll: Which Owls youngster has impressed you the most? 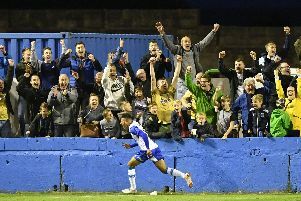 The kids are all right at Sheffield Wednesday according to boss Jos Luhukay.